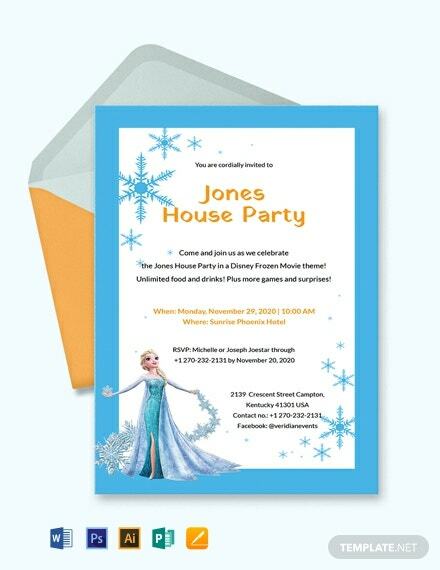 Complete your kid’s frozen themed birthday party with this frozen party invitation template. 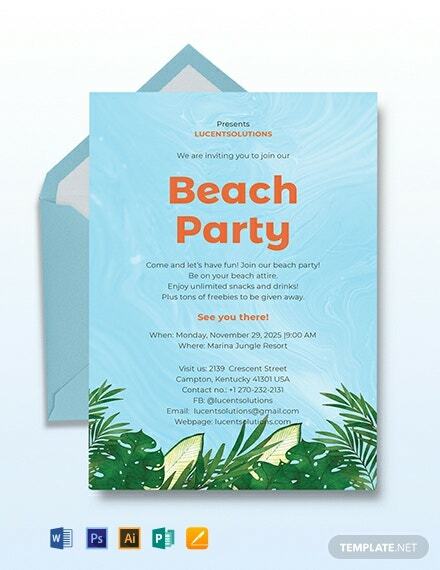 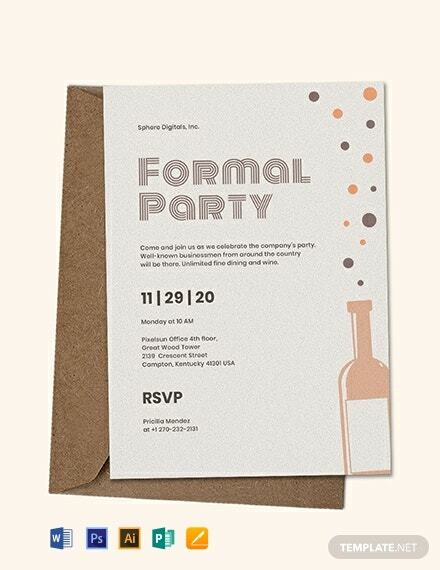 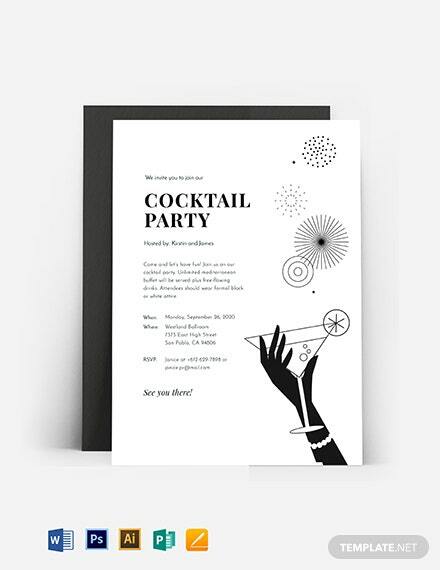 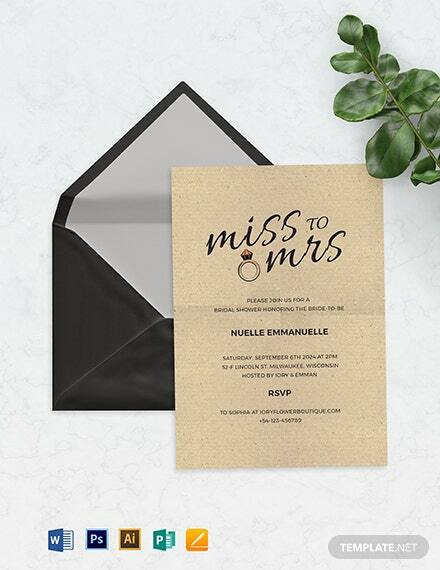 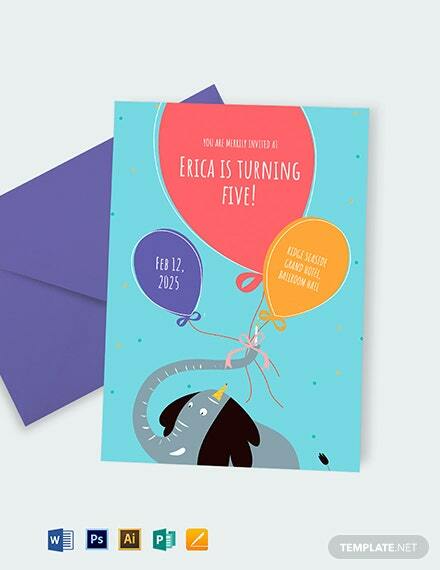 An adorable invitation design that will surely captivate guests’ attention. 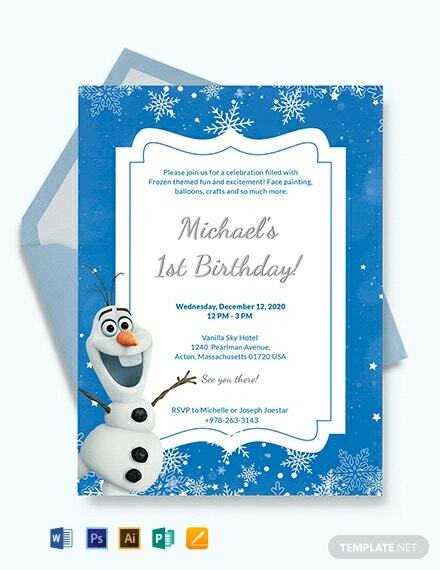 You can even customize it for a more personalized touch. 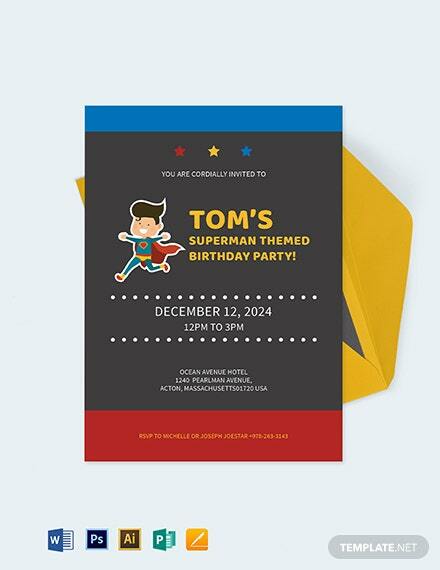 +More Use different editing applications available such as Adobe photoshop. 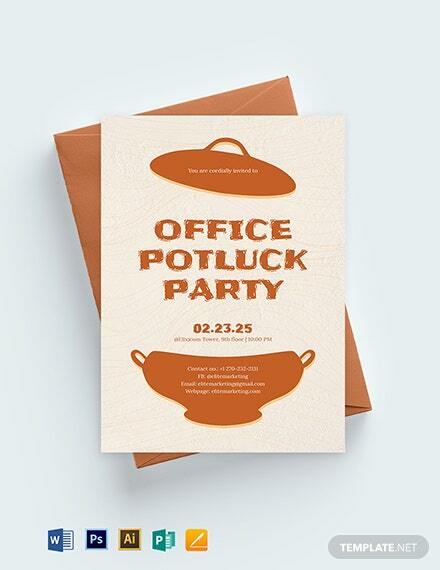 Fully downloadable and is print-ready.